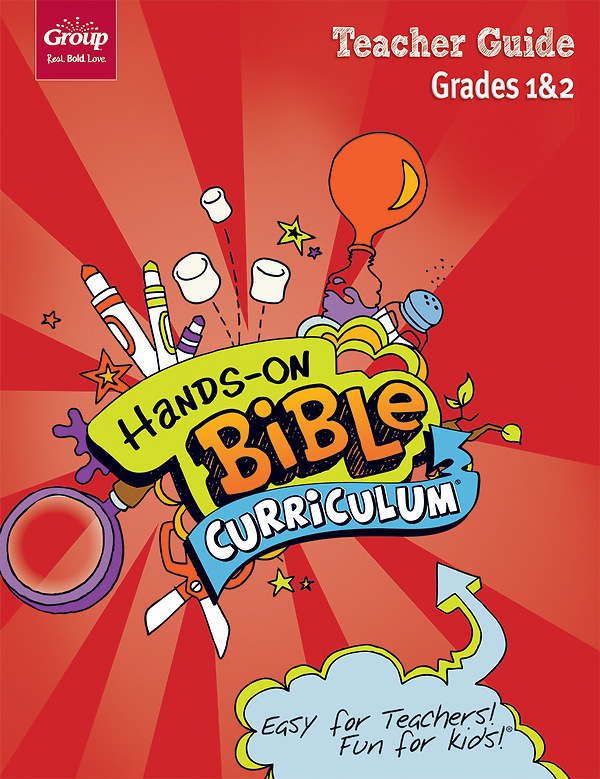 Hands-On Bible Curriculum® Teacher Guide is packed with easy-to-lead lessons, skits, teaching tips, Bible background, and more. Every teacher needs one. To use Hands-On, all you need is your Grade 1 & 2 Teacher Guide and Learning Lab (sold separately). The step-by-step directions in the Teacher Guide and child-friendly teaching tools in the Learning Lab let you capture the attention of even your bounciest child! There's no running all over gathering classroom materials—and no student books, either!